On-line self-scheduling is now available for established patients through our Patient Portal menu. Avoid waiting on the phone for a customer service rep! 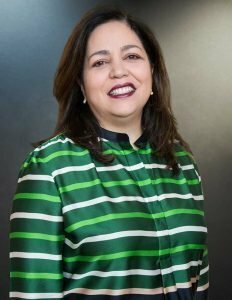 LSFP is happy to announce that Dr. Yliana Acevedo will have appointment availability at our Stone Springs site every Wednesday, beginning January 30, 2019. New patients and walk-in appointments are welcome. Dr. Lee joined LSFP in 2012. He attended the University of Michigan and the Chicago School of Osteopathic Medicine. He is certified by the American Board of Family Medicine. 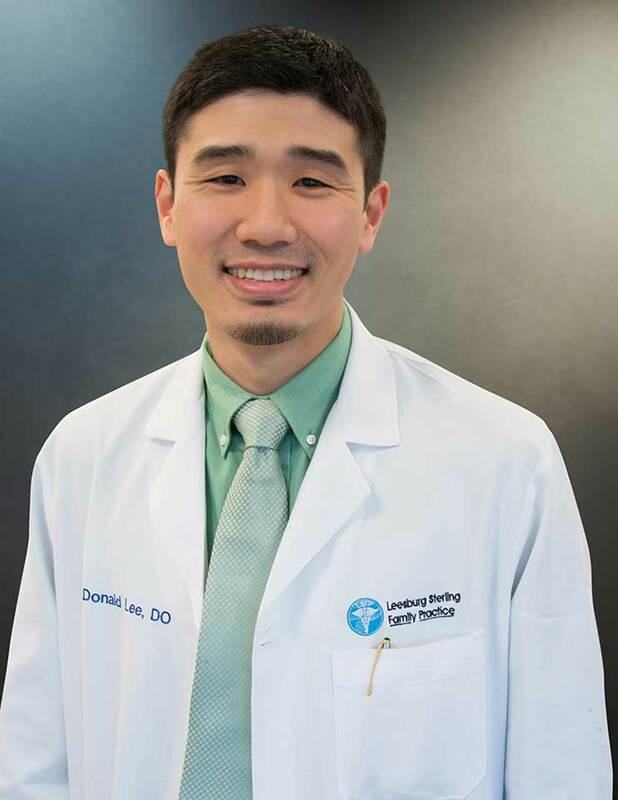 Dr. Lee is a resident of Herndon and in his spare time, he enjoys travel and spending time with his family. Congratulations to our practitioners! LSFP has been named Best of Loudoun… AGAIN! You can reach the on-call provider after hours by calling toll free: (866)427-6121.